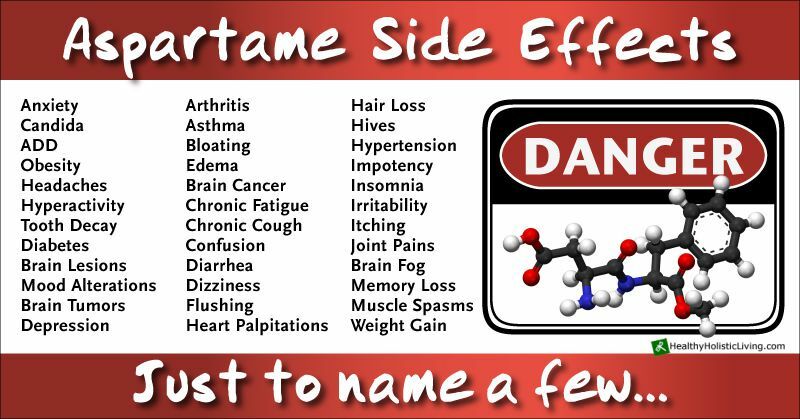 If you've studied MS, you've probably run into aspartame as one that causes similar symptoms as those of multiple sclerosis. 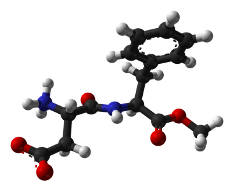 It's an artificial sweetener that was discovered in 1965 by James M. Schlatter. It wasn't introduced into the food supply until 1980. It's is a non-saccharide sweetener used as a sugar substitute in many foods and beverages. Chemically it is a methyl-ester; a phenylalanine/aspartic acid dipeptide. I know that's a mouthful and equally as confusing if you're not a scientist or studying chemistry at the moment. And if you really want to know what all of that means, you can do a google search and find out. One thing you probably need to know is that it breaks down into a substance called phenylalanine. For this reason, people who have PKU or phenylketonuria. This is a rare genetic condition where the body doesn't have enough of the enzyme phenylalanine hydroxylase (PAH). This deficiency causes phenylalanine to accumulate in the body in the form of phenylpyruvate or pheylketone. Doctors can detect this in your urine. The condition can be treated. If it's not treated, brain development can occur, causing mental retardation, brain damage, and seizures. “the weight of existing scientific evidence indicates that aspartame is safe at current levels of consumption as a non-nutritive sweetener.”Magnuson BA, Burdock GA, Doull J (2007). You can even find it in pharmaceutical drugs and vitamin supplements. Diabetics use this sugar substitute more than any of the others available. As I said earlier, the American Diabetic Association or ADA, conducted a study to refute questions about the sweetener. The project was funded by the ADA and Ajinomoto – the company that owns the substance. Hmm...., I wonder where the objectiveness of all this comes into play. The project "puts to rest" the negative questions floating around on the internet. There are websites and an email chain letter written by a woman named Nancy Markle. It turns out that no one knew who she was. According to this site, she was actually a woman named Betty Martini. (Link will open a new window where you can read the entire chain email). Another article that explains the "truth" about the Nancy (Betty) Markle (Martini) is here in this article. (Link will open a new window where you can read this article as well). These links also talk about the effects of ingesting this artificial sweetener. One includes the number of people each of these symptoms happened to along with the percentage that represented. If you would like to read the "numbers", click the link – it will open in a new window. 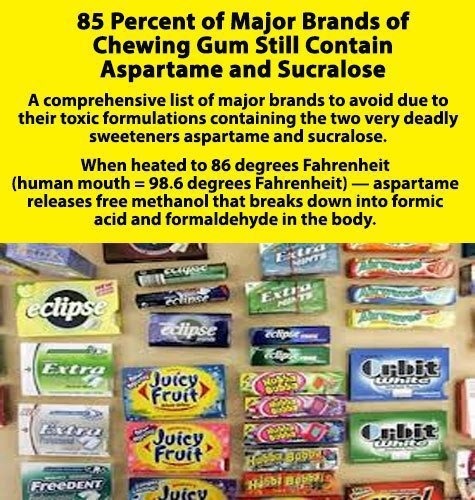 And this article contains case studies or actual people – many with emails (I haven't tried them) – who have had experiences with using aspartame. If you like to read, this is a very long article. You won't be able to get through it in one sitting, so either bookmark it or print it out and read it that way. And another article with the real Betty Martini explaining how her original letter about the sweetener was altered. It includes cases of even more people who have been harmed by ingesting this excitotoxin. So what do you think? That's a lot of information. There is so much controversy surrounding this substance. Hopefully you will be able to come away with a better understanding about what's right and true about the aspartame and multiple sclerosis connection. If the above is not enough to read, here is a video to listen to on the subject. I'm sure there are many more, but we might as well start somewhere. When you've finished listening, leave a comment to let us know what you think - true or false? Go from Aspartame back to What Causes MS?